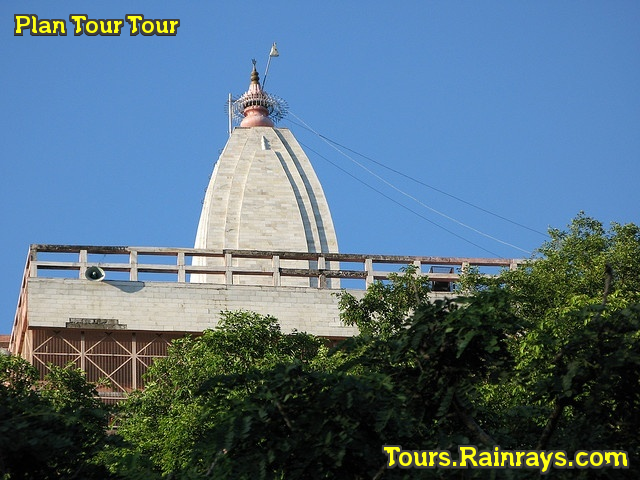 Mansa Devi Temple is most visited temples of Haridwar, Uttaranchal. 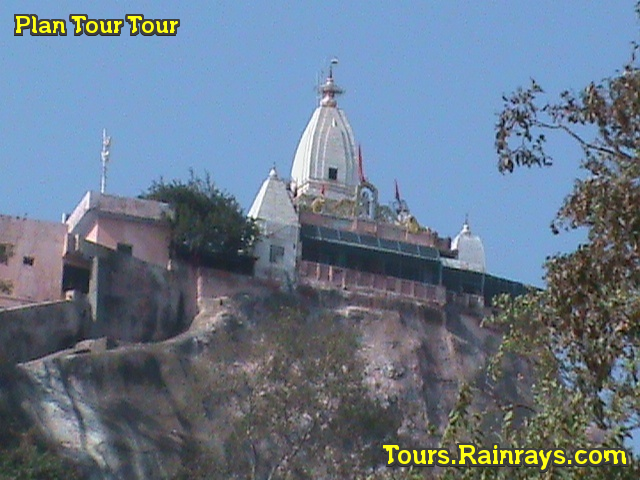 It is also another holy shrine in Haridwar. 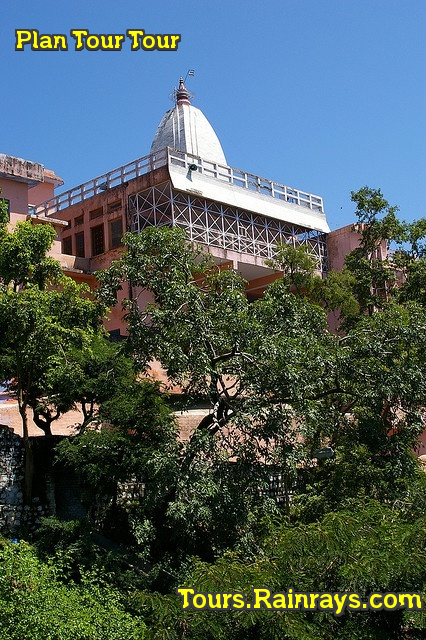 Mansa Devi Temple is dedicated to Mansa Devi. Mansa Devi is form of Shakti. It is an ancient holy shrine that attracts people from both far and near due to its significance. The term 'Mansa' is the altered form of word 'Mansha', which means 'wish'. Goddess Mansa Devi, wife of the Nag King Vasuki, is believed to fulfill the wishes of devotees visiting her temple. Devotees who want their wishes to be fulfilled by Mansa tie threads to the branches of a tree located in the temple. When their wishes are fulfilled, they come back again to the temple and untie the thread from the tree. Main temple houses 2 idols of the Goddess, one with 3 mouths and 5 arms, while the other one has 8 arms. Mansa Devi is one of the famous Siddh Peethas (Holy Places where one's wishes are fulfilled) along with Chandi Devi and Maya Devi in Haridwar. It is said that goddesses Mansa and Chandi, the two forms of goddess Parvati always reside close to each other. It is a Siddh Peetha which are the places of worship where desires get fulfilled. 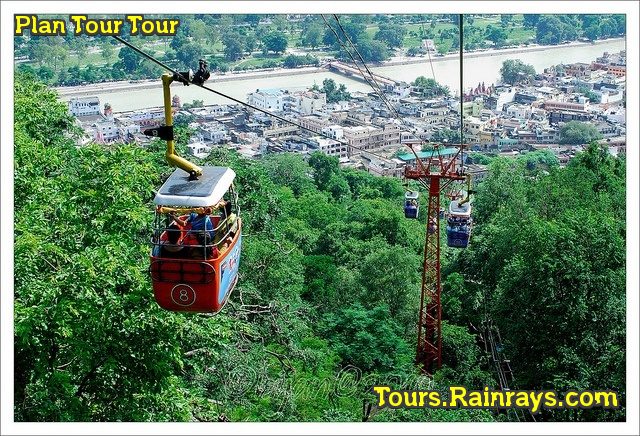 It is a popular tourist destination, especially because of the cable cars, which offer a picturesque view of the entire city. 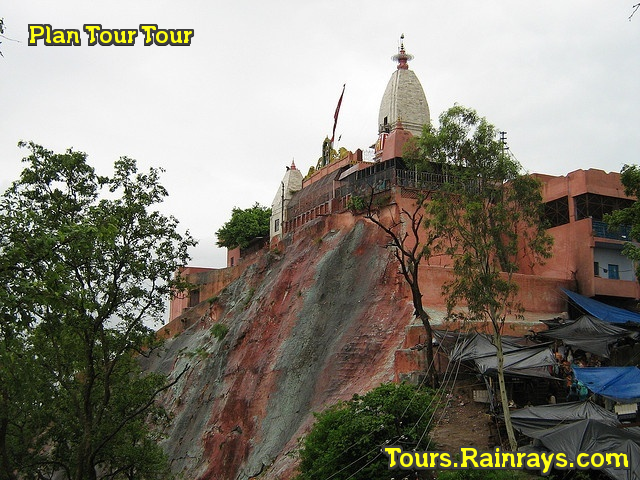 To reach this temple there are two options either you can enjoy a steep climb or you can take help of the ropeway which can take you there in a couple of minutes. 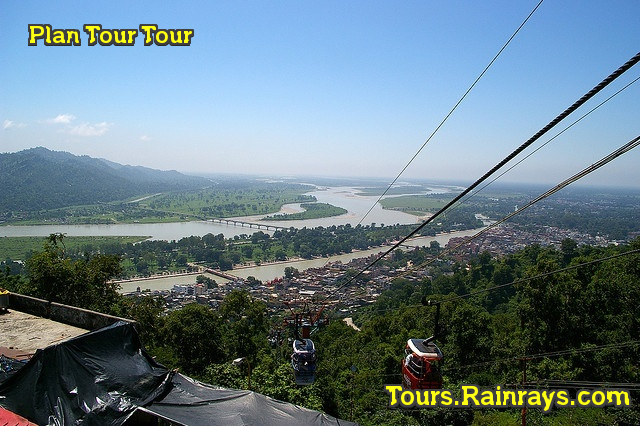 Rope-way service known as Mansa Devi Udankhatola. The total length of the rope-way is 540 metres (1,770 ft) and the height it covers is 178 metres (584 ft). 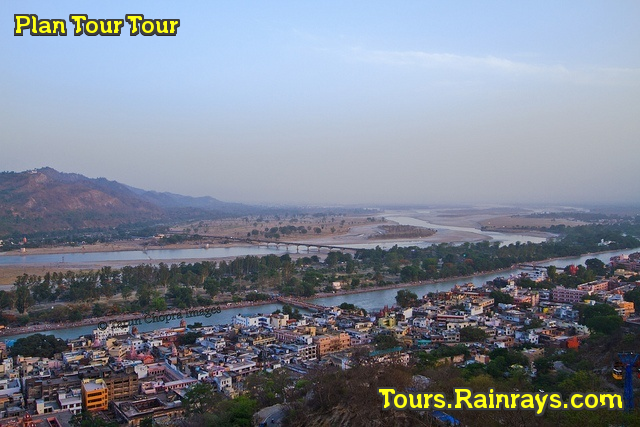 The temple is of great importance to the followers of Hinduism and it provide the panoramic view of Haridwar from the top of Bilwa Hill.